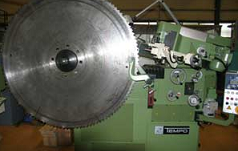 Saw Production Machinery - Blade Sharpening Machinery - HMT MachineTools, Inc.
HMT Machine Tools supplies a complete line of the world's highest quality, technologically-advanced machinery used for the manufacture of industrial cutting tools and saw blades for the wood, stone, paper and metal working and food processing industries. 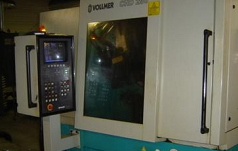 Machine tools supplied by HMT include Gerling brazing machinery, grinding machinery, Loroch circular saw sharpening machinery, Elite Filtration Systems, Real-Time-Analyser from AKE and a variety of services. 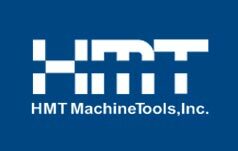 Since our founding in 2000, HMT has only represented the finest machine manufacturers in the world. 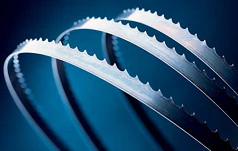 Because of this, we have earned a reputation for providing our customers with reliable, high performing machinery that meets their exact production requirements. 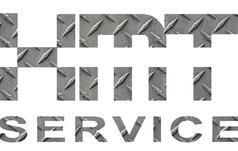 We work with you from your first call through equipment commissioning and training to ensure that your equipment meets your needs and performs to your expectations. 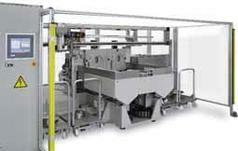 We believe that a successful installation begins with a complete understanding of your application and your production requirements. 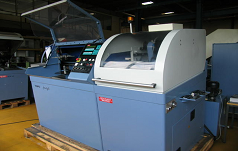 We will visit your facility to meet your team and complete an evaluation of your requirements, including integration with your production line. 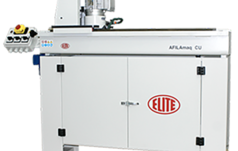 Whether you are adding new equipment to automate or expand your line, or replacing existing equipment, we can recommend a solution from the full product line available from the world-class suppliers we represent. 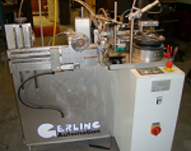 Gerling’s line of machinery provides brazing, surface grinding and more. 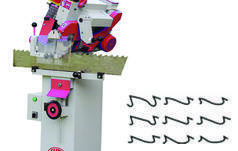 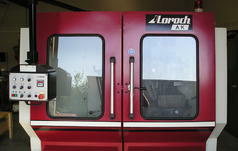 Loroch produces sophisticated machines for the grinding of saw blades and band saw. 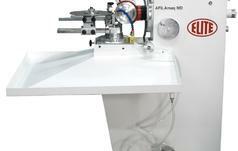 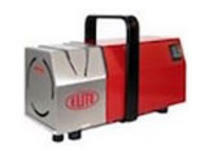 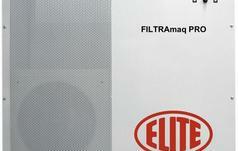 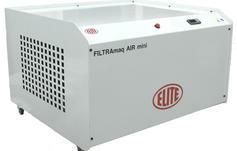 Elite offers various machines for tool sharpening, filtration and cooling systems. 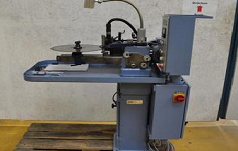 HMT offers used machines as they become available as an economical option. 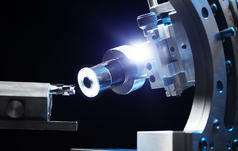 AKE's line of machinery provides for visualizing and measuring diverse tooling.